Looking for a property in Sector-84? Have a property in Sector-84? 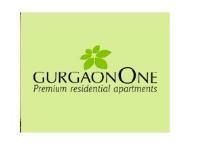 Sector-84 is a very nice upcoming sector in Gurgaon near to NH8 and Dwarka expressway. Just 20 min drive from IGI airport . It will be fastest connectivity to Manesar and Delhi. Sector-84, Gurgaon is rated 9 out of 10 based on 1 user reviews. Have a good knowledge of Sector-84? Share it and become a Locality expert. commercial complex in the heart of city. Elan Miracle is a commercial project developed by Elan. 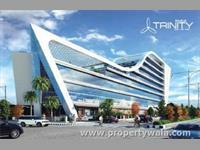 The project offers well designed office space, commercial space, hotel and service apartments at very affordable prices. The Coralwood Homes situated in NCR Region Gurgaon and procured more than 1000 acres of land for development. 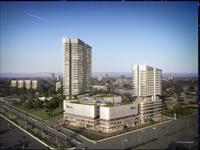 Alpha Gurgaon One in sector 84 Gurgaon is an upcoming project of Alpha G-Corp. Spread over 10 acres of land, Alpha Gurgaon One encompasses a blend of 242 elegantly designed world-class premium apartments, penthouses and villas. Raheja Developers presents Raheja Trinity with 1 BHK service apartments, commercial showrooms, and commercial office space in Sector-84 Gurgaon. company with a track record of quality construction. 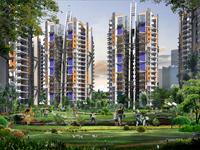 Antriksh Heights flats spread over an area of 1725,1825,2025&2095 sq.ft with good amenities.